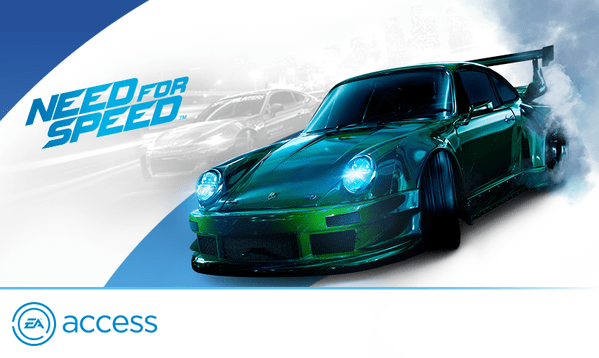 We won’t go on about how great the EA Access scheme is – it’s super good by the way – but we will go on about how those holding an EA Access pass can now get access to the brand new Need For Speed for ten hours! 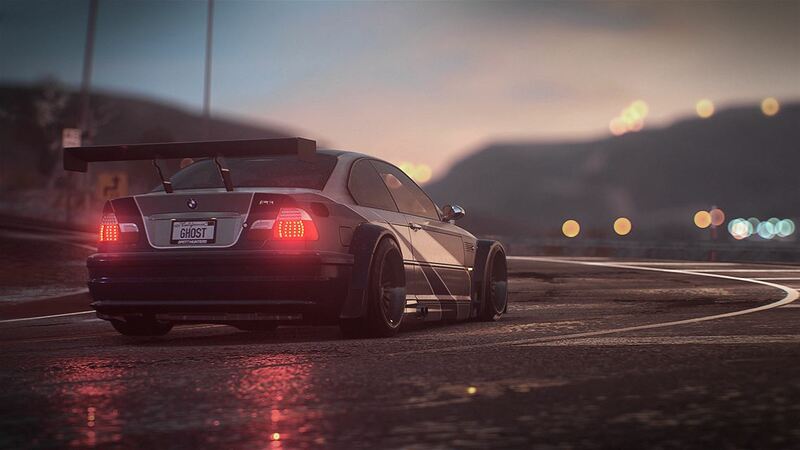 Due to release on the 5th November, Need For Speed can now be downloaded and played thanks to the EA program. You’ll get yourself ten hours of the best racing as you get to discover the nocturnal underground world of urban car culture and street racing. If you hold the EA Access pass, then anything you do in game now, will continue over when you buy the game for real from the 5th Nov 2015. Whats’ not to like? Absolutely nothing. Head over to the EA Access App right now and get downloading the latest Need For Speed title pronto! Previous articleFree Xbox Live Games With Gold titles for November 2015 announced!